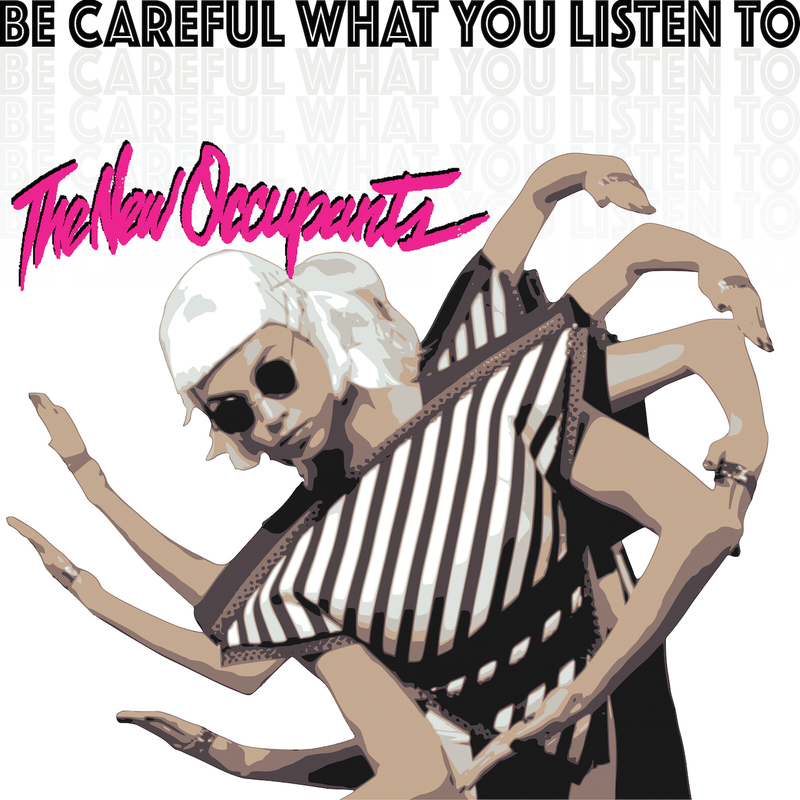 The New Occupants are a dynamic band that began their recording career during the early-80’s in Minneapolis, Minnesota. These seasoned veterans of dance, electronica, and synth-pop are back in the groove with the help of music persona Mr. MooQ for a musical extravaganza captured in their new single Be Careful What You Listen To. Be Careful What You Listen To is an exceptionally creative song from the album Halloween is Melting. The innovative qualities of this track lie mainly in its structure. Featured on Be Careful What You Listen To is the multi-talented Mr. MooQ, who provides an electrifying performance in spoken word lyrical fashion over a dance rock melody. The song has a positive theme, which describes how the music we listen to takes root in our minds and hearts, thereby influencing our daily experience for better or worse. Musically, Be Careful What You Listen To has a snappy beat and is patterned with breaks and drops that compliment Mr. MooQ’s dance-explainer-video type vocal delivery. The New Occupants interact Mr. MooQ on the hook and in the music provided. Be Careful What You Listen To has a great music video that really highlights the key elements of the song. Be Careful What You Listen To by The New Innocents is an eclectic work that is worthy of a cult following.